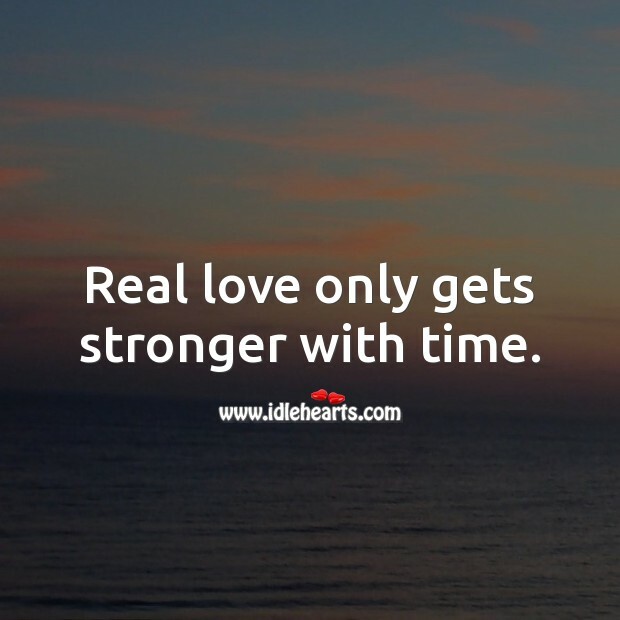 Real love only gets stronger with time. 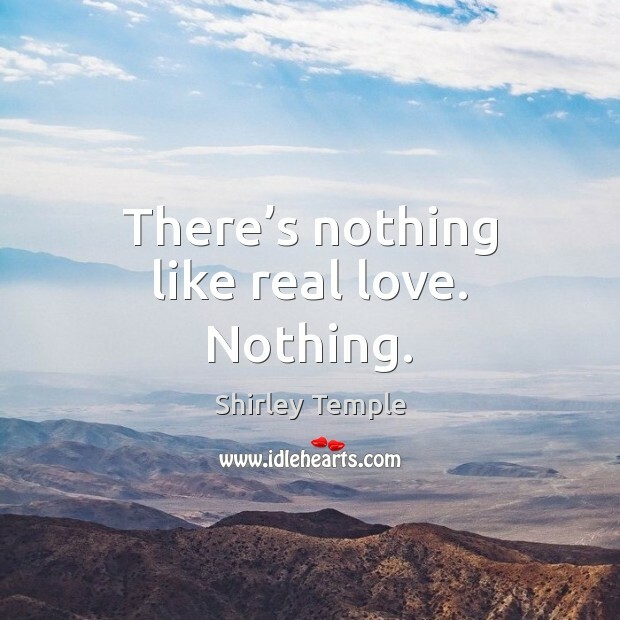 IdleHearts / Picture Quotes / Love Quotes / Real Love Quotes / Real love only gets stronger with time. 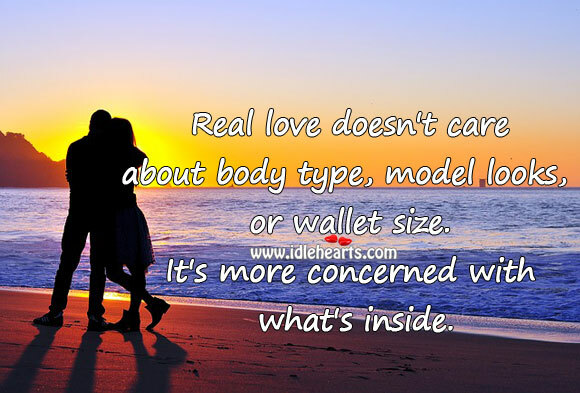 This is an image about 'Real love only gets stronger with time.' 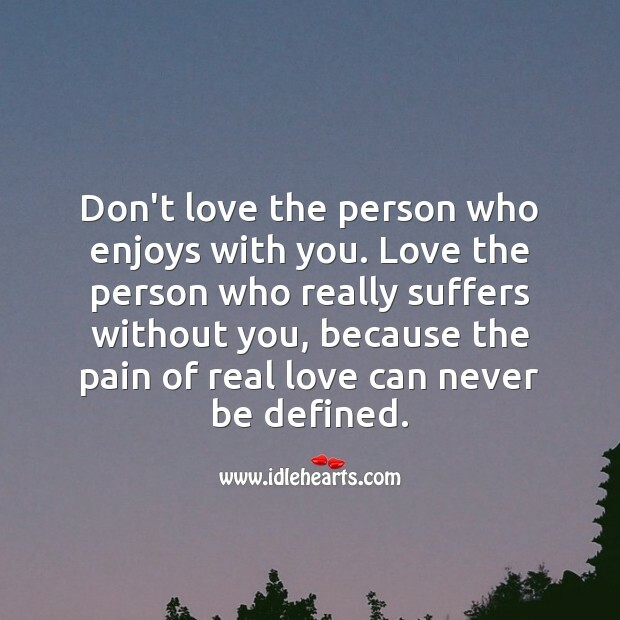 shared in Real Love Quotes category. 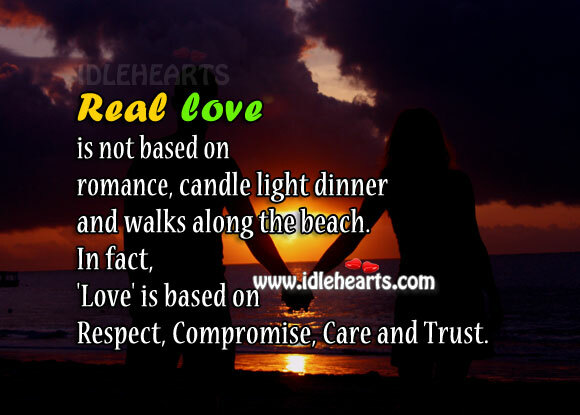 Real love is… based on respect, compromise, care and trust. 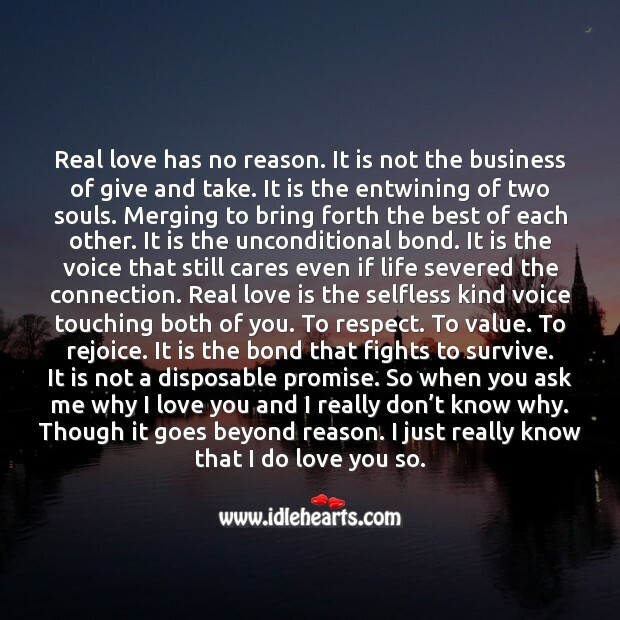 Real love is the entwining of two souls. Merging to bring forth the best of each other. 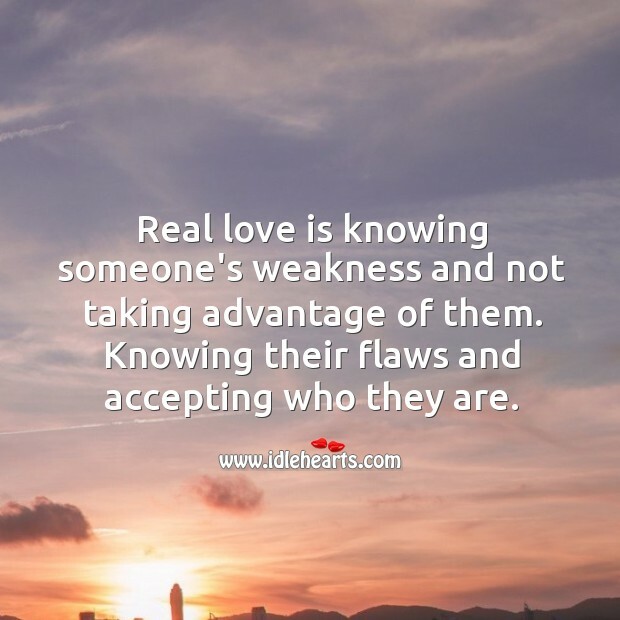 Real love is knowing someone’s flaws and accepting who they are.